Product Description: Skateboarding is a challenging and inclusive sport that requires high level of skill and practice. For some children starting out on ramps and open areas may not be appealing. 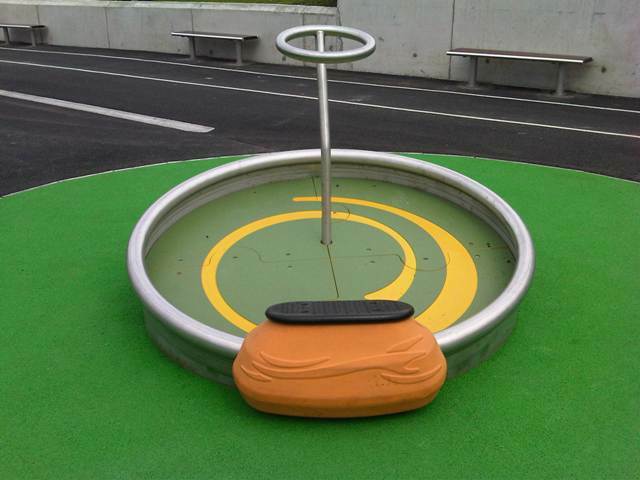 The skate trainer allows them to develop the skills required for skating just as balance, coordination and body awareness. The support provided by the central hand rail as well as the stable skate board allows children with minor physical disabilities to enjoy skating.